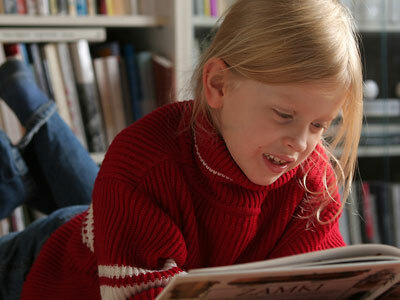 Reading comprehension is defined by how readers connect the ideas in the text to their personal knowledge and create a mental construct. It is a reading skill that depends on how the text is decoded. Comprehension also requires using a higher level language skill to develop meaning from text. Children with language impairments can experience more difficulty in being able to do this than those who have developed their language skill. ISLP also collaborates with teachers to implement additional strategies and techniques for the classroom. Teachers can make adjustments to the class material to accommodate children requiring additional comprehension assistance.